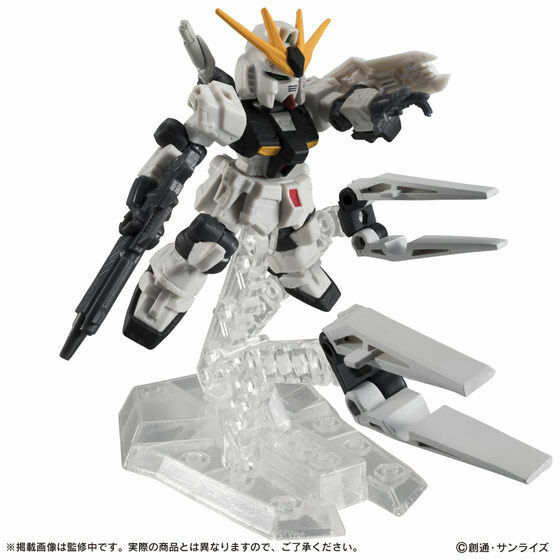 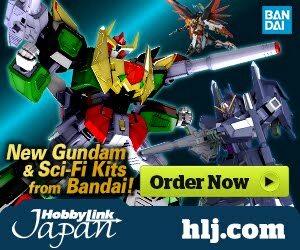 nu Gundam figure sold separately. 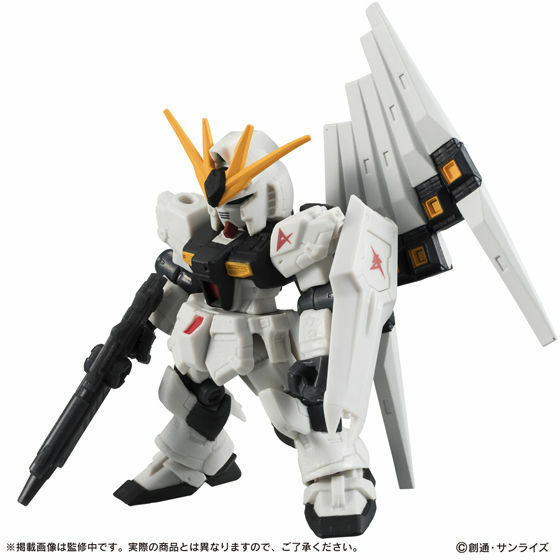 nu Gundam is a part of Mobile Suit Ensemble part 4. 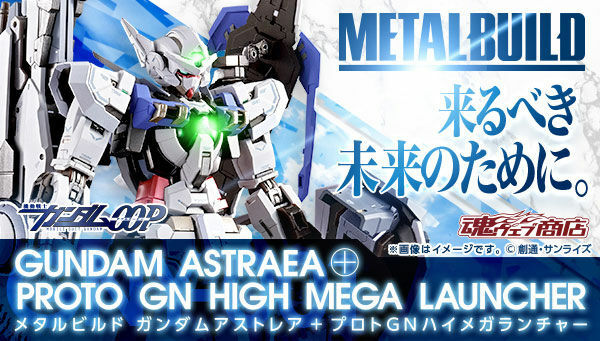 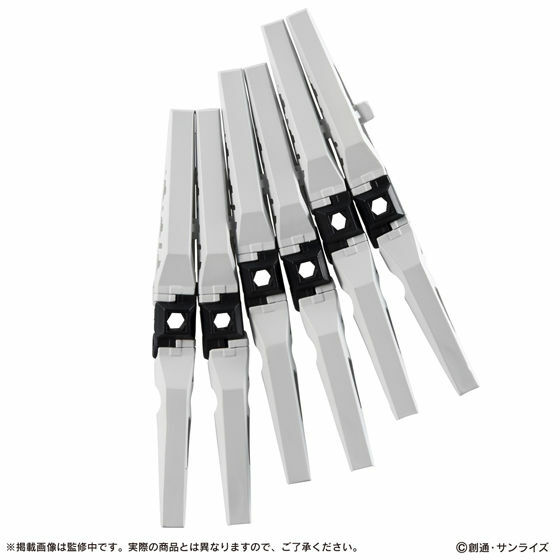 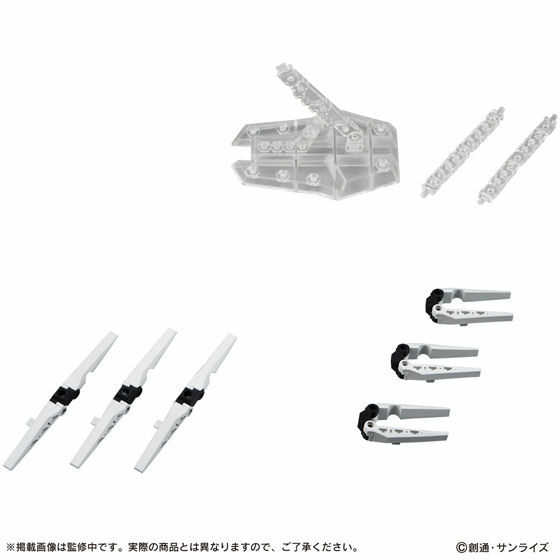 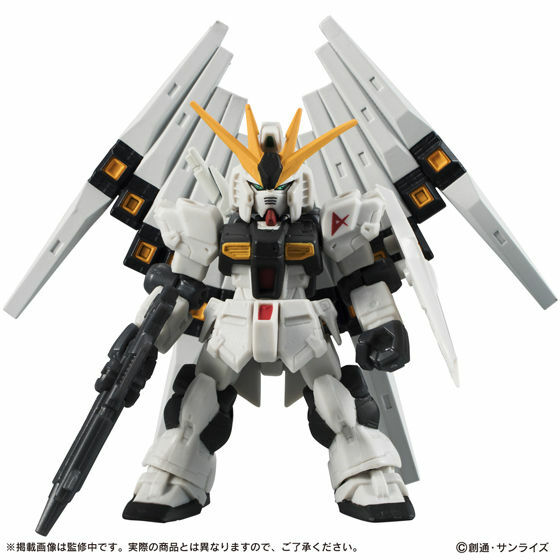 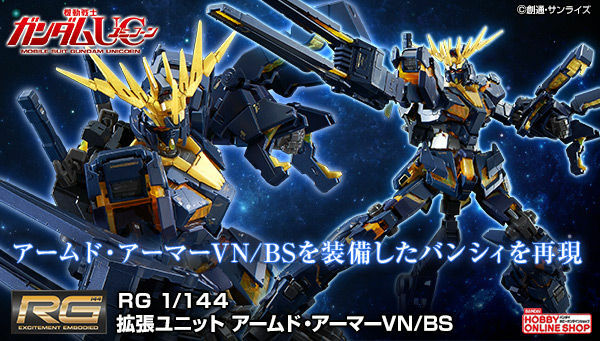 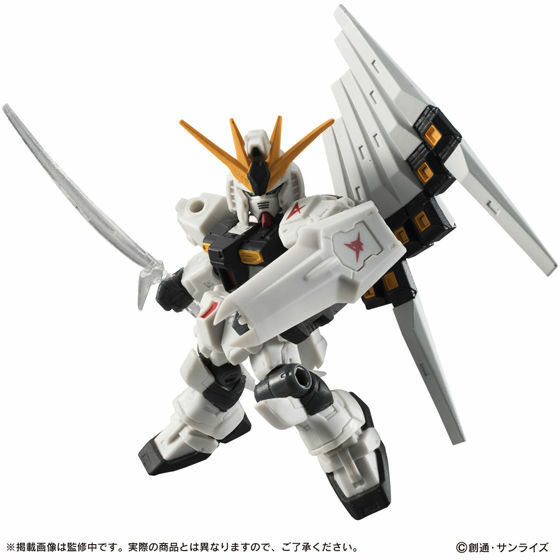 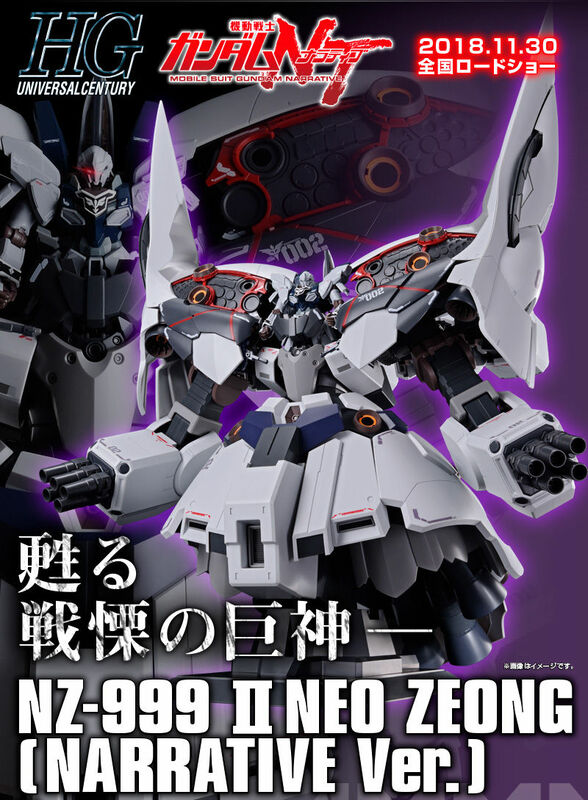 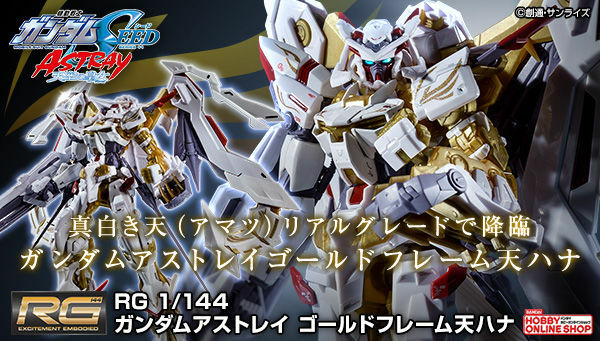 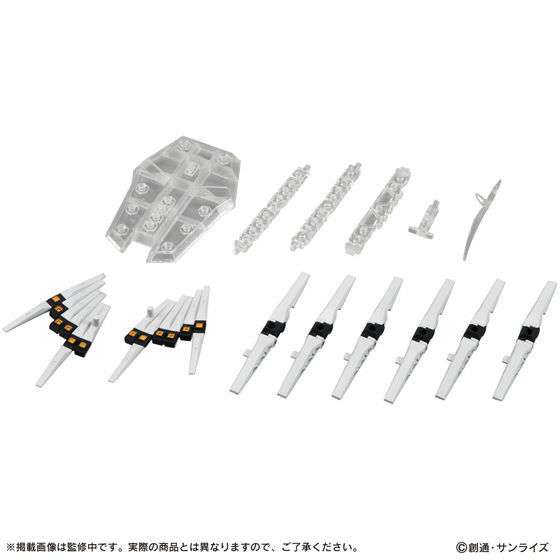 ...so Bandai can afford to spend time and money to develop these kind of add-ons for a minor product line, but their HG nu-Gundam and derivates only have 2 working funnels out of 6.